WE CREATE ACCOMMODATION STRATEGIES THAT ENHANCE PEOPLE'S LIVES AND BUSINESSES. How can we know where we are going if we don’t know where we’ve been? An evaluation of the existing workplace (EWE) is an independent and objective assessment of how a client’s current workplace is performing. Our team of experts uses proven methodologies to collect a range of data that will identify the existing efficiencies or inadequacies of the environment. This data can then be used to improve the existing space or form the basis of an entirely new environment in a new location. If you knew what the future held, what decisions would you make today? A clear and unequivocal Future Workplace Strategy (FWS) will form the basis of an organisation’s people, place and technology decisions. Developing a workplace strategy that is tailored to your specific organisation and sector provides you with a clear vision into the future. Having your own unique FutureVision™ gives your business an edge and will help you to make informed decisions today that have a long lasting positive impact well into the future. Now that you have a Workplace Strategy, what do you do with it? 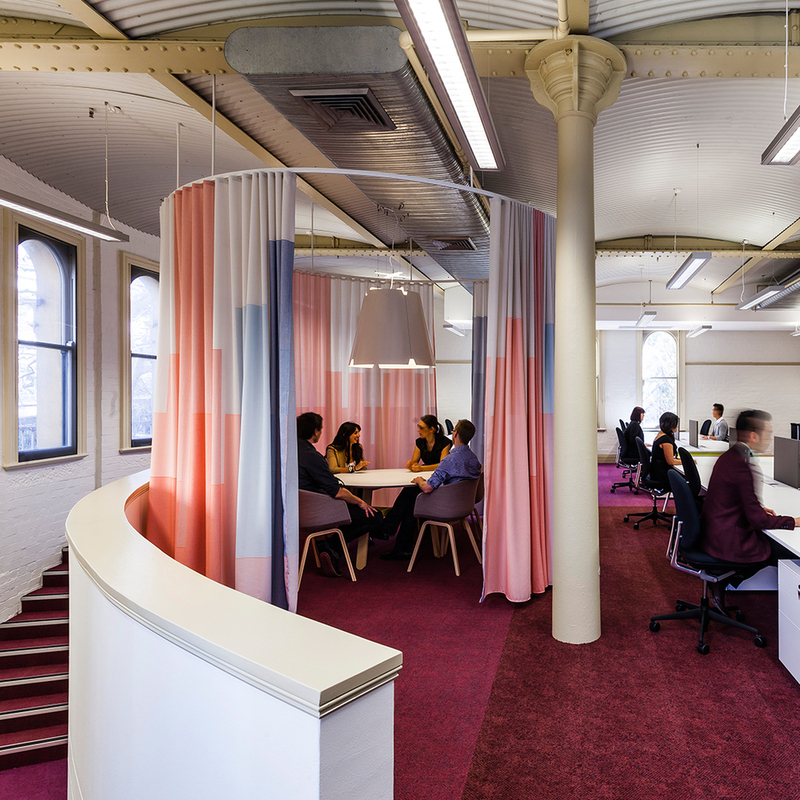 Futurespace is one of the leading architectural and interior design practices in Australia, specialising in creating environments that enhance people’s lives and businesses. Futurespace believes that people are the product of their environment – and perhaps nowhere is this more important than the workplace. Many people spend more time at work than they do sleeping, so in today’s fast paced world a physical environment that supports people’s ergonomic needs, health and wellbeing goals and career development objectives is critical. Some of the world’s most successful brands have chosen to work with Futurespace – view a full client list here. We have a range of additional services to supplement the Existing Workplace Strategy. These include Pilot Studies, Change Leadership, Building Assessments, Test Plans, Signature Technology, Sustainability Briefs and Agile Furniture Packages. Typically the requirement for these additional services would evolve as we work through the EWE and FWS with you, however we’d be happy to provide further information at any time on these services. The Brand Institute is a new generation brand agency that evolves iconic brands, brand experiences and branded environments. We work in tandem with The Brand Institute to help our clients develop their own unique Workplace Identity, and to demonstrate how a workplace that lives and breathes its brand and culture drives more sustainable business and people performance. Brickfields Consulting is a strategic research consultancy working across the complex milieu of the global property sector. Brickfields Consulting provides clients with valuable insight into the experiences and interactions of a building’s occupants and visitors so that owners and operators can develop dynamic, innovative property solutions. 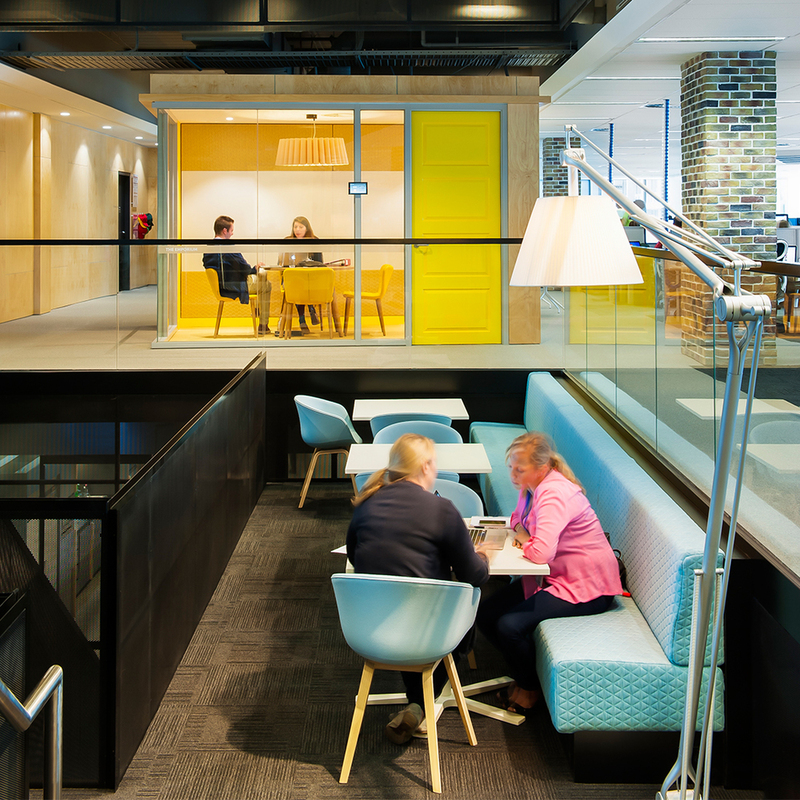 We work with Brickfields Consulting to research, survey and benchmark how people and organisations are using their existing working spaces. Answer these 10 questions to get an effectiveness rating on your current workplace. Thank you, your workplace effectiveness results will be sent through shortly. Please feel free to contact us in the meantime if you wish to discuss your current workplace with FutureVision.